Sometimes a video-game comes along that is so good it makes you re-evaluate your priorities. Sometimes its soo good that you wish there were more hours in the day. Sometimes its also available on linux and your heart swoons. 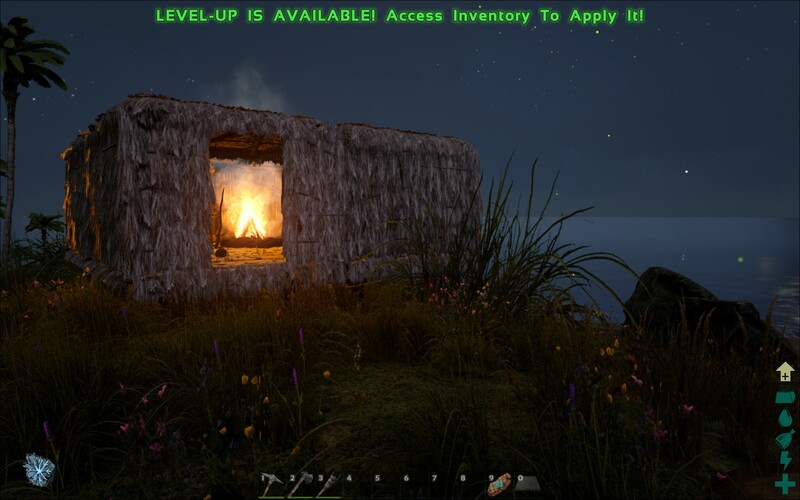 Welcome to Ark: Survival Evolved. You wake up on some island, there is something embedded in your arm. 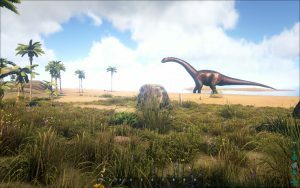 There are freaking dinosaurs walking around. 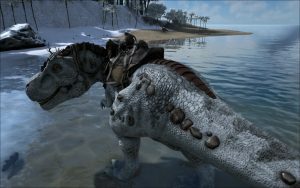 ** Single player games do not persist, and i have found ways to make servers non-persistent but that is for another blog. 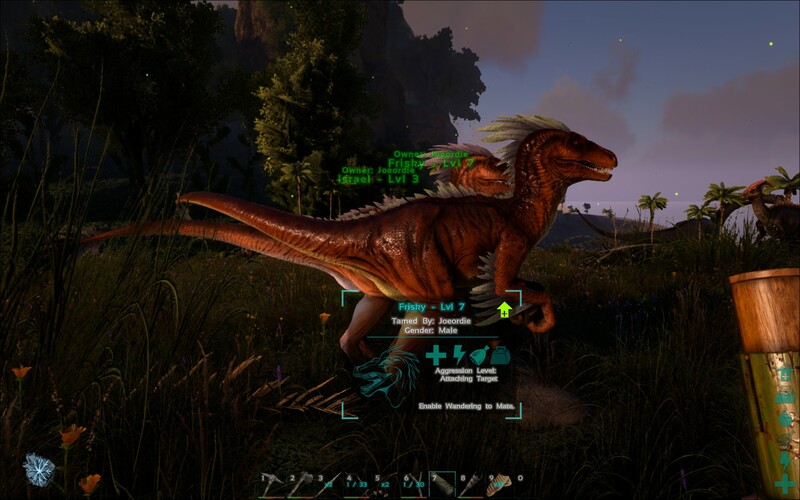 This is the world of ark and I find it as compelling of a video game as i have ever played. Its definitely a Sandbox the likes of which has not been seen.